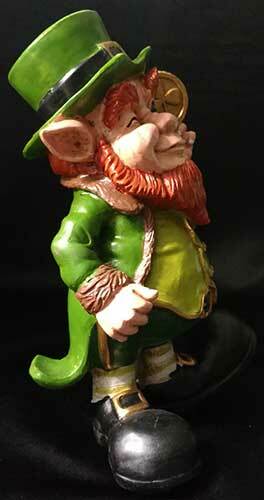 Irish decorations will enhance your home or pub on St. Patrick's Day! 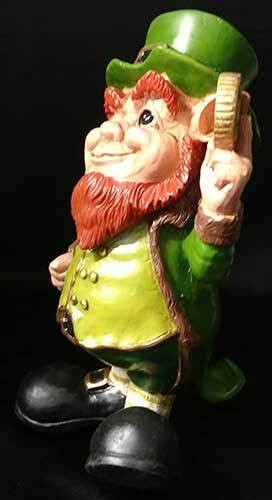 These St. Patrick's Day decorations are suitable for the wall, the table and even the ceiling. 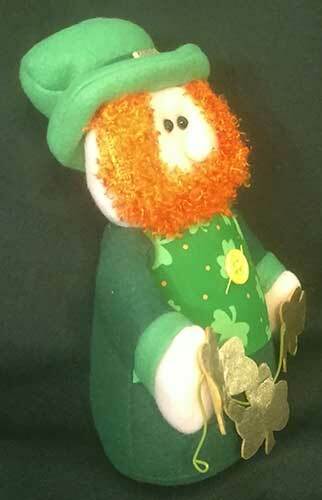 Everyone will know that the Irish are in the house when you display these cheerful St. Patrick's Day decorations from The Irish Gift House. 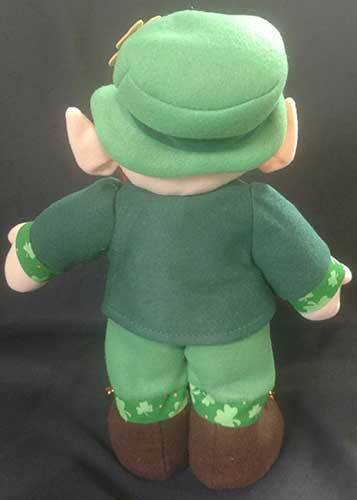 Green is the color of the day and the shamrock reigns supreme on these banners and cutouts. 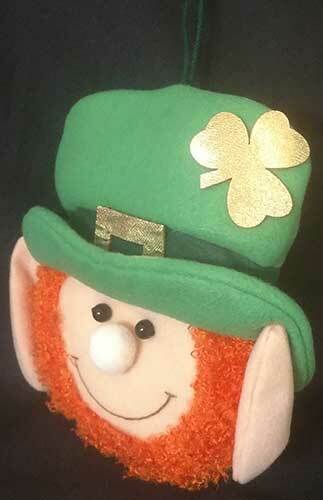 You may even use some of these Irish decorations on your St. Patrick's Day parade float. Irish light set features plastic globes with shamrocks; they would make a great decoration at Christmas along with St. Patrick's Day or at any time of the year. Shamrock wreath features green metallic foil that is wrapped around a metal frame. 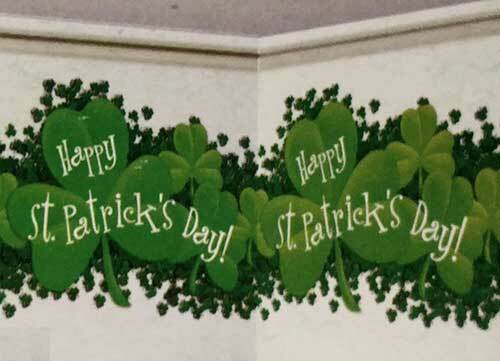 Irish decoration for St. Patrick's Day features a 50 foot long plastic banner that you may cut to fit. May be used both indoor and outdoor. 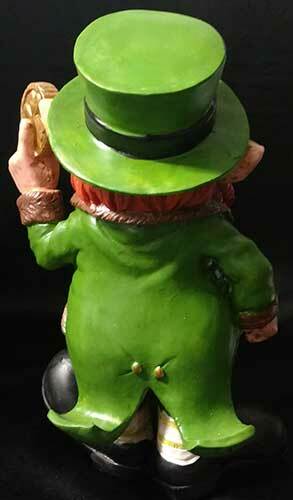 Should you find yourself entertaining guests on March 17 our collection of Irish coasters will make serving your guests a breeze. These coaster are sure to complement our selection of Irish whiskey glasses that you may use to toast Ireland's patron saint.